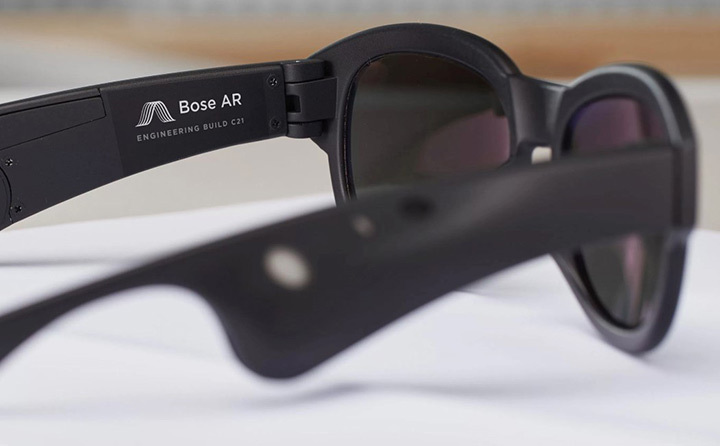 Step up your augmented reality game with the Bose AR Glasses. 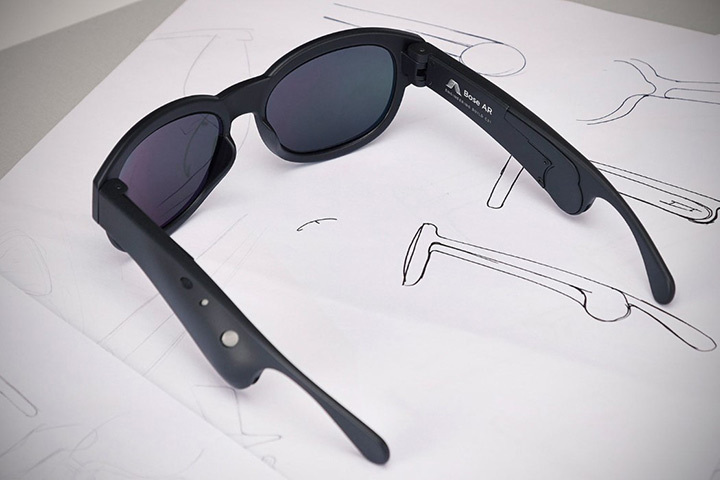 Looking like any other ordinary sunglasses, these Bose AR glasses can redefine today's AR technology. Billed as the world's first audio augmented reality platform, the Bose totally focuses on audio than video. This is made possible by the wafer-thin acoustics package, which will give out useful information to the things we see. Majorly it can benefit while traveling since Bose Developers are partnering with Yelp and trip advisors. For example, if you want to go to a restaurant, the Bose AR could tell which restaurant opens when and what dishes they serve, etc. 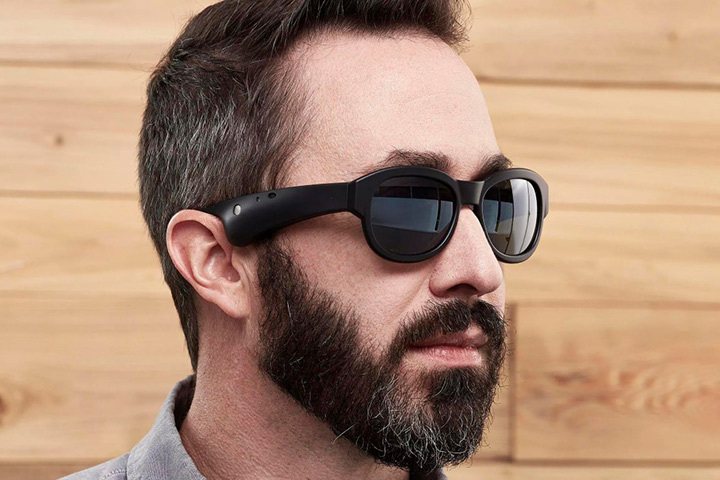 The glasses work using the GPS of your phone and use the sensors embedded within to identify your point of view. The Bose is partnering with Trip advisor, anchor, radio public, audio burst and etc to provide an upgraded service.